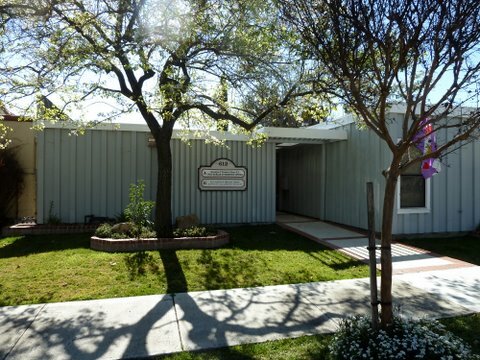 Paso Robles Optometric Center provides full service eye care services and products in a professional, friendly atmosphere. Dr. Swanson and our dedicated staff place your individual vision and eye health needs as our top priority, using the latest clinical education and the finest ophthalmic products to better serve our patients. Our goal at Paso Robles Optometric Center is to create and maintain a lasting, caring relationship with our patients and our community.